We Have a Question. Going into HOA and/or Dogwood…How’s Your Mental Game?? WOD Notes: Rebounding on the broad jumps is OK; course distances will be marked accordingly. 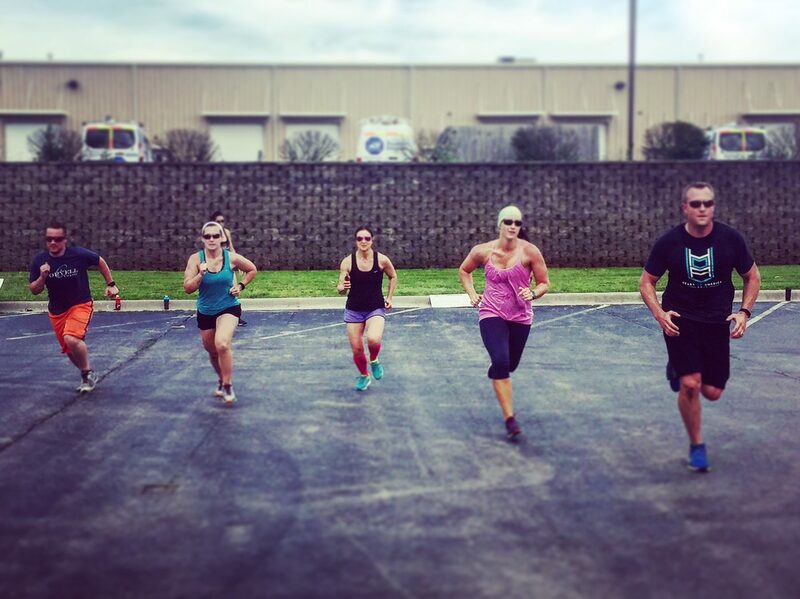 This WOD is all fast-twitch development–on the hill and the back lot, both. WOD Notes: This WOD is all mental. Can you beat the clock? Methodology: Aerobic Threshold Total Distance: 8000m Scoring: WOD is for total time if finished, and for completed work if not. Like’ our Facebook page, ‘CrossFit Running’ for the latest updates, blog postings, and information.